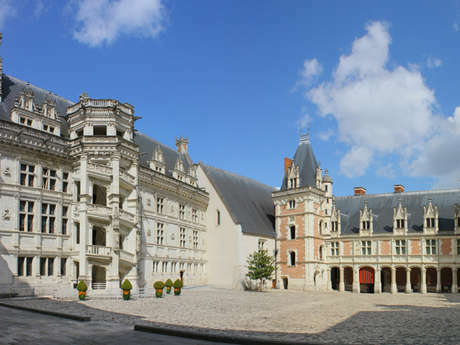 A small and friendly hotel, Du Bellay Hotel enjoys a central location in medieval Blois, a charming town set on the banks of the river Loire between Orleans and Tours. A continental breakfast si available daily. 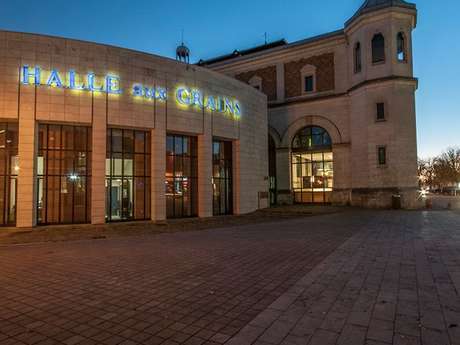 Located only a few steps from the famous Renaissance Château de Blois, and the beautiful bridge over the river Loire, this family-run hotel offers comfortable rooms and a relaxing atmosphere. 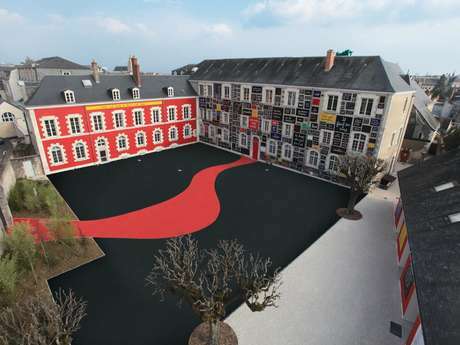 Du Bellay Hotel is the ideal base to explore Blois and its ancient buildings and winding and steep pathways, as well as the other interesting castles and tourist attractions of the Loir-et-Cher region. There is no review about Hôtel Du Bellay, be the first to leave one !